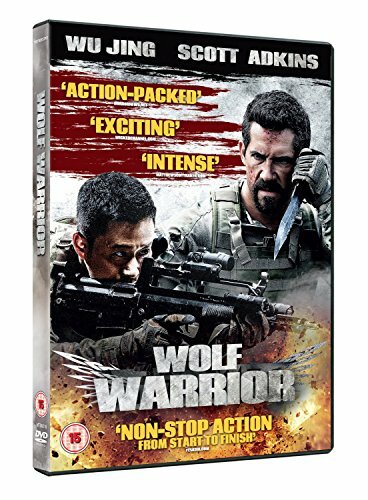 I watched the blockbuster movie “Wolf Warrior II”. The old soldier HeJianguo is the coolest. I favor the plays which depict middle-ages cool. Except for that, it was an ordinal entertainment action war movie –until the last two minutes. After watching that, I would say, this is a “goodness movie”.